Humans just aren’t meant to sit hunched over at an office desk all day, whether you’re staring at spreadsheets or talking on the phone. Physically, it’s uncomfortable. Mentally, it’s draining. So when it comes to work performance, stationary office desks just plain inefficient. The solution? Give your employees the opportunity to move around and get comfortable while they work with adjustable height desks, also known as sit-or-stand desks. 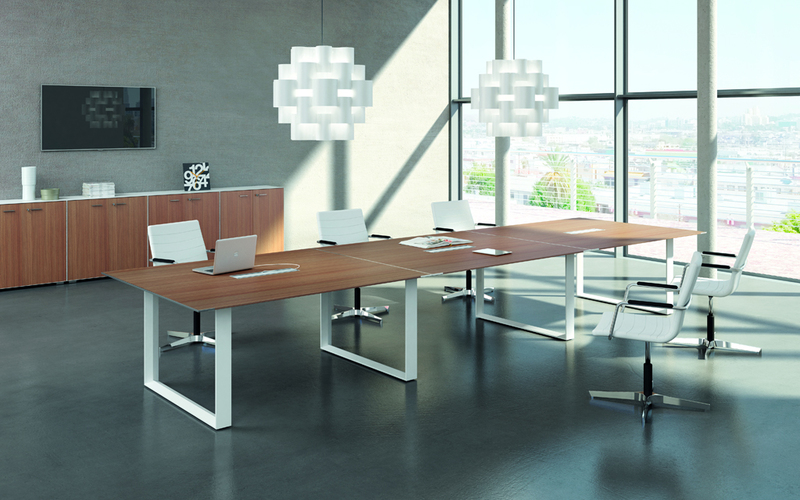 In addition to promoting more movement throughout the day, these revolutionary office desks help create a more flexible atmosphere in your office and can even boost productivity. Adjustable height desks come in just as many options as other office desks. 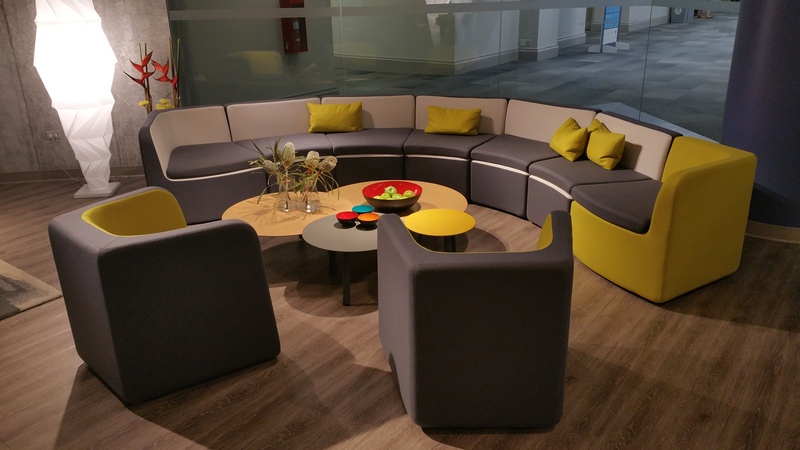 Whether you prefer individual workstations or connected community spaces, it’s easy to provide your employees with the level of comfort and versatility they deserve. It’s also easy to customize the look and feel of any adjustable height desk, from traditional wood tops to sleeker, more modern designs to match the style of your office. One important feature of adjustable height desks to keep an eye out for is sturdy engineering. Check the weight limit to make sure your office desk can hold all of your equipment and that it won’t shake or wobble when you need to use it as a standing desk. 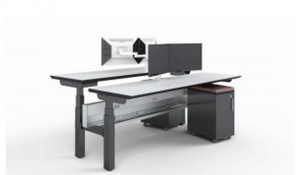 Browse the Strong Project adjustable height desks gallery for some examples of best-in-class pieces designed to look great and offer maximum comfort and productivity. 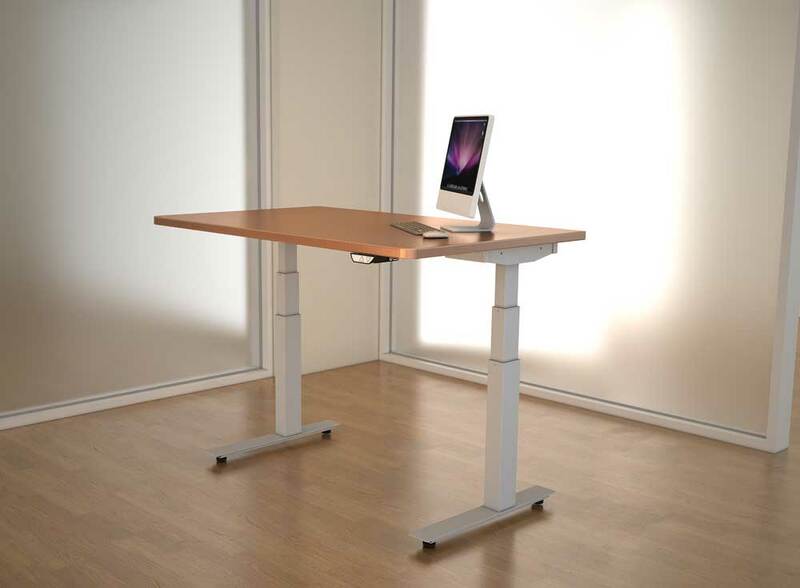 You’ll notice the difference on your first day of using an adjustable height desk or standing desk. According to a recent study by Cornell University, computer workers reported a substantial decrease in musculoskeletal pain and discomfort after using s ome adjustable desks after only 4-6 weeks, and four out of five participants preferred standing desks to stationary alternatives. Additionally, many studies reveal traditional office chairs and desks to report in blood pooling in the thighs and quadriceps, leading to poor circulation and sore muscles. 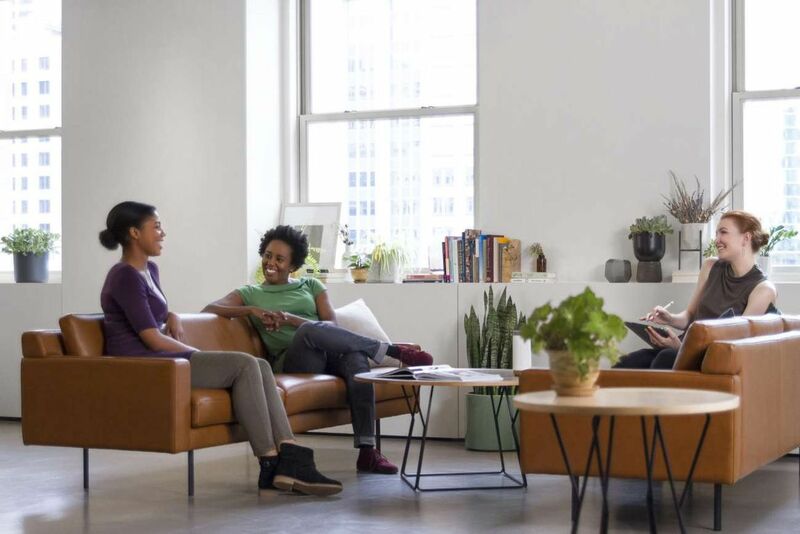 By giving employees the option of standing up or even slightly adjusting the height of their workstations, you’ll improve work performance, increase overall alertness and help eliminate common health issues that plague other offices. In order to get the most out of your adjustable height desks, encourage employees to alternate between sitting and standing every couple of hours. Remember, not everyone will use them in the same way. Some people are unable to stand for long periods of time, while others will work best on their feet. 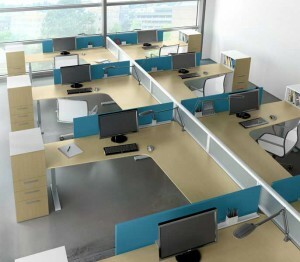 Optimize your work performance by choosing a desk with a wide variety of height options. Employees will benefit from the flexibility of being able to simply adjust a monitor a few inches to give their necks a break, or fully extend the legs to transform into a standing desk. 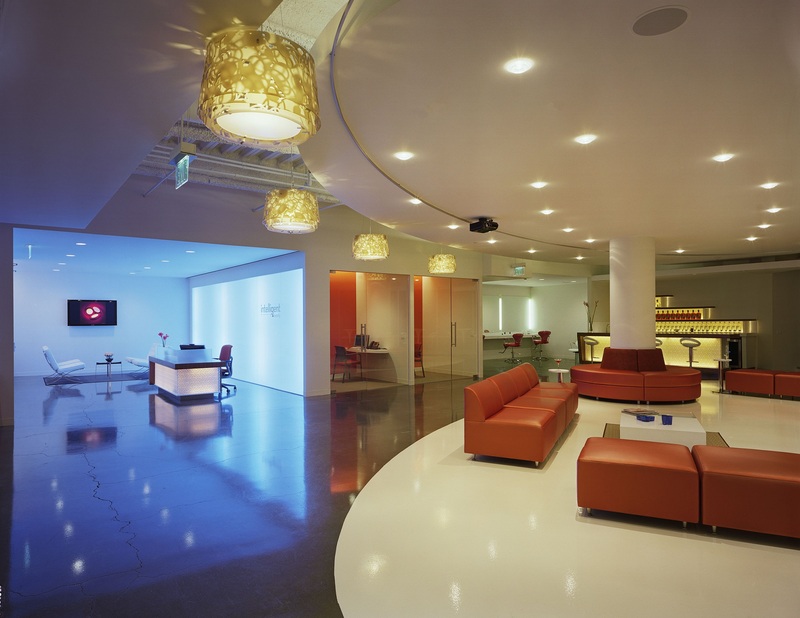 The most important thing is to provide options and flexibility, and it’s easy to break the monotony of a typical office environment.